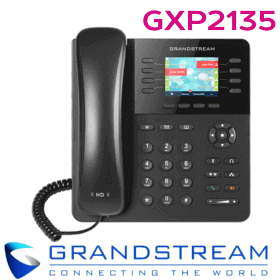 Grandstream GXV3275 in Cameroon is one of the dominant model introduced by Grandstream Cameroon. 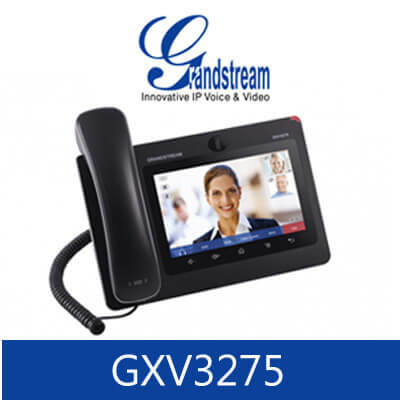 Grandstream GXV3275 in Cameroon combines a large 6 line IP video phone with a multi-platform video conferencing solution and the user experience of an Android tablet to offer an all in one voice, video, data, and mobility solution. 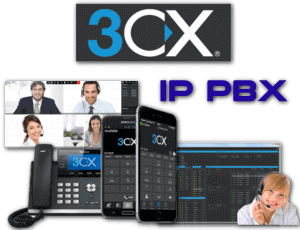 The usability of a tablet, the convenience of video conferencing, and the supreme call clarity. 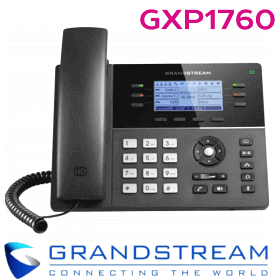 The GXV3275 is a 6 line IP multimedia phone with a 7″ capacitive touch screen that runs the Android Operating System, offering full access to the hundreds of thousands of Android apps in the Google Play Store. 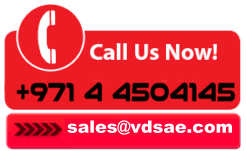 It including business productivity apps such as Skype, Microsoft Lync, Salesforce1, and Go To Meeting. 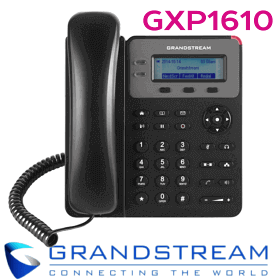 Grandstream GXV3275 is highly rated and one of the largest selling model by Grandstream in Cameroon. 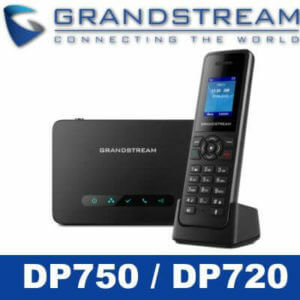 We Vdsae providing Grandstream GXV3275 in Cameroon. 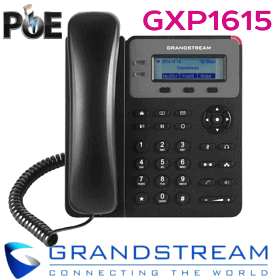 Grandstream GXV3275 Cameroon is a comprehensive IP videophone with 6 lines support. 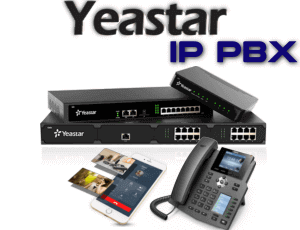 That means the phone is capable to do combination of video conferencing on a multi platform and advanced level of user experience. 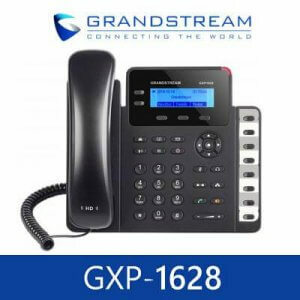 GRANDSTREAM GXV3275 Android Phone gives full access to hundreds of thousands of applications for the Android operating system. 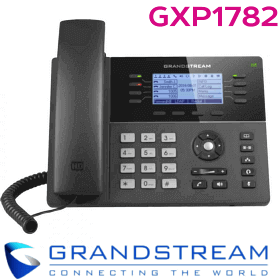 The GXV3275 including applications for business productivity, like Skype , Microsoft Lync , Salesforce and GoToMeeting. 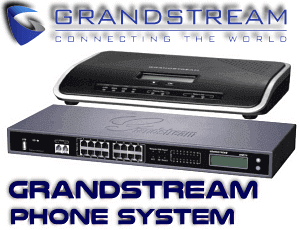 Grandstream GXV3275 has a two-port Gigabit & HD audio and HD video. 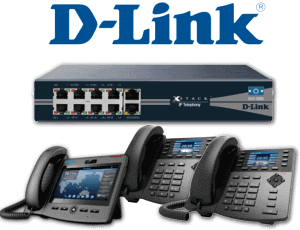 The built-in Web browser configuration support & built in Wi-Fi (802.11b / g / n) allows network flexibility, Built in Bluetooth in GXV3275 allows users to synchronize calendars and contacts between their mobile phones and phone. 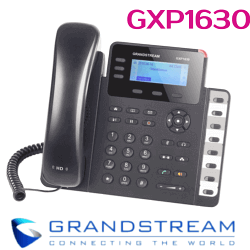 Now, users can use the Grandstream GXV3275 , as a modern IP phone, with support off an advanced video conferencing and tablet functionality to meet all the needs of communication and productivity of their businesses in Cameroon .